Start Point: Cyffylliog Village. There is no car park at the start of this ride. Park on road in village. Please ensure that you do not obstruct traffic or driveways. 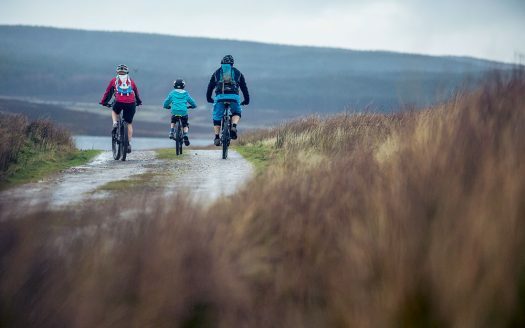 Although quite long, this route is not too technical, making it ideal for those riders are fit but prefer the less technical trails. 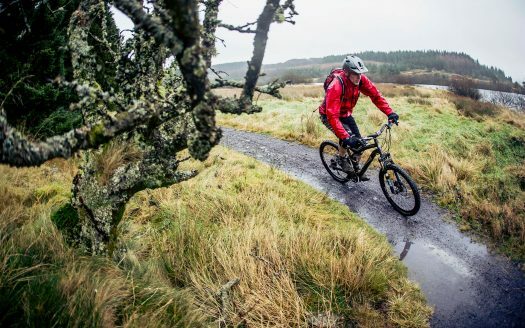 The route takes you through Clocaenog Forest, famous for holding rounds of the WRC Rally, home of the rare Black Grouse and one of the few remaining strongholds of the Red Squirrel. 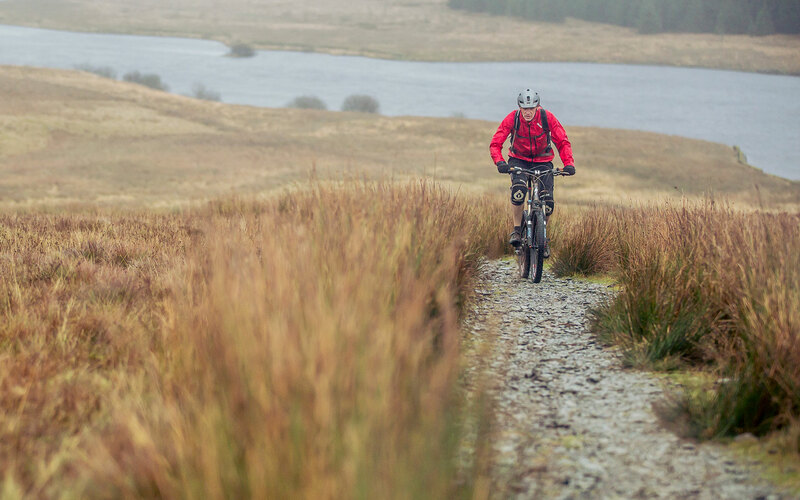 Llyn Brenig is a vast man made lake and this route allows you to circumnavigate its entire shoreline, with the opportunity for a snack at the visitors centre, before bringing you over the dam wall for your return trip through the forest. A great day ride and not one to be rushed.